Can you re-imagine and re-design a clock or record player? Our guest speaker has. 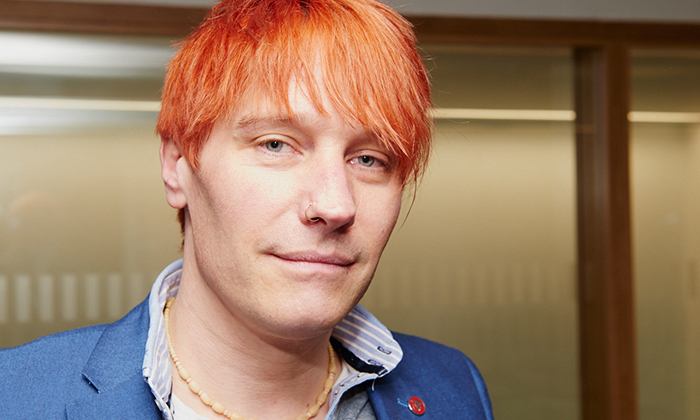 Paul Beckett is a creative entrepreneur who creates innovative timepieces and audio equipment for the luxury market. Paul started his first business with a grant from the Princes Trust to fix and renovate clocks. 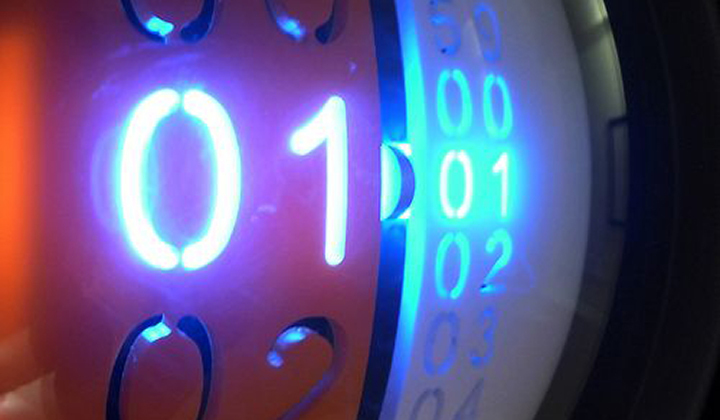 He evolved and grew the business rapidly by designing and manufacturing high end mechanical sculptural clocks, selling them internationally for between £20,000 and £90,000 each. His high profile clients included Heston Blumenthal. Then he moved on to his second business ONKK Ltd in 2015 with the ambition to produce audio products that can reproduce music in the analogue domain as close to the musicians intention as possible. 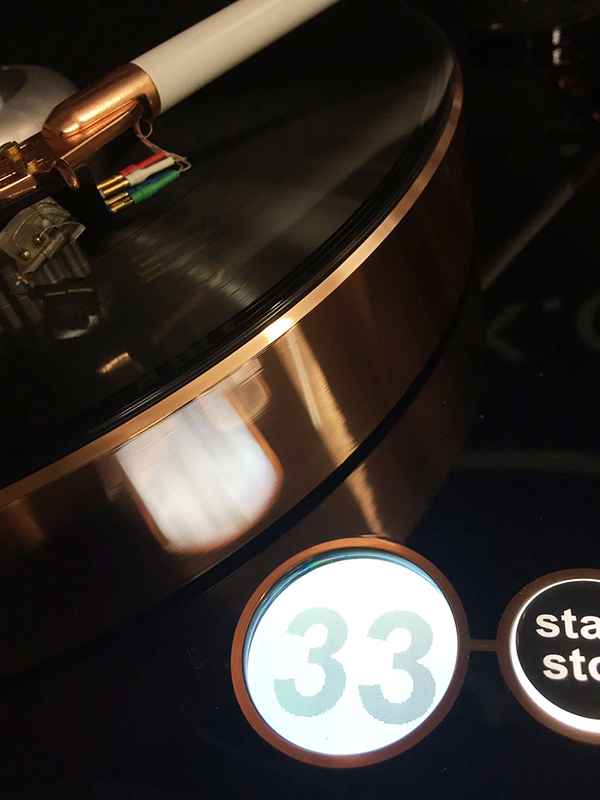 Five years of research and development have culminated in the brand’s first product turntable, the CUE which he launched at the National Audio Show this September. It has been greeted by reviewers and consumers with equal amazement and joy, creating an overnight storm in an area of design that has been stagnant. Paul shared with Norfolk Network what makes him both a creative specialist and a successful entrepreneur. The evening began with a demonstration of his cutting edge sound system. The event was held at the NUA’s Ideas Factory, a venue that Paul was excited to return to as an alumni, having studied Art and Design in the 90s. 'I like that, turn it up': The CUE turntable at 33 revolutions per minute.